• Innovative features including the option to look over entire feed of the event activities, exclusive Product Locator and user prizes. 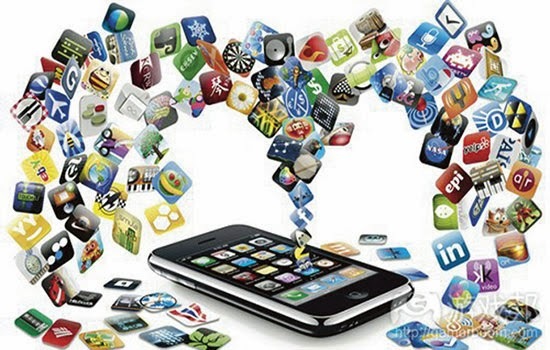 Mobile app provider professionals have said that individuals will avail this app to download over iTunes and over the Google Play store involved in displaying and selling of powerful Android monetization or simple apps on Android. 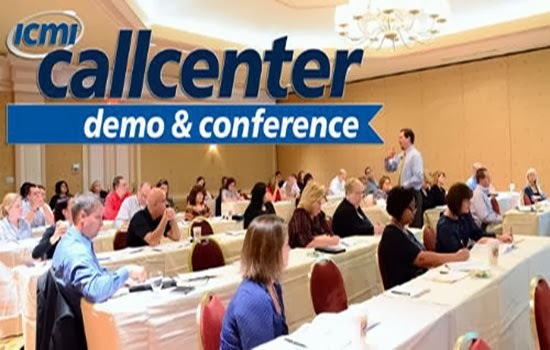 The newly launched conference app would obviously become the significant part of the big industrial move towards various forms of mobile-based event organization. Excluding the reduction in various program costs, many planners observed dramatic enrichment of mobile event apps to give exclusive attendee’s experience. 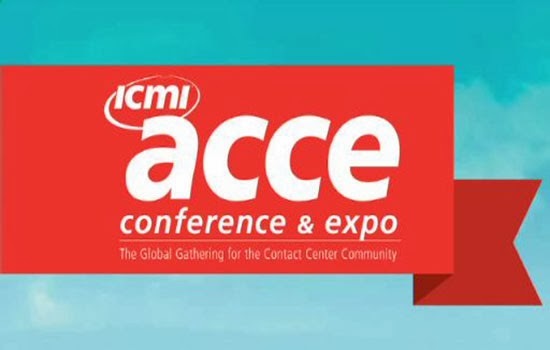 According to Marta Kelsey, Marketing Director of IMCI, “We have found that even people who can't attend the conference are embracing this app as a means to connect with attendees, and stay abreast of the sessions, comments, and conference happenings.” Read a similar type of update from here . IMCI is the acronym for the International Customer Management Institute. It is recognized as the leading and the international provider of various comprehensive resources, along with efficient voice solutions. In this way, the company performs customer relationship management or simply customer management effectively as possible. The company helps both executives and agents to bring consistent improvements in the overall customer satisfaction or experiences and in turn in the increase of efficiencies at varying levels of contact center.